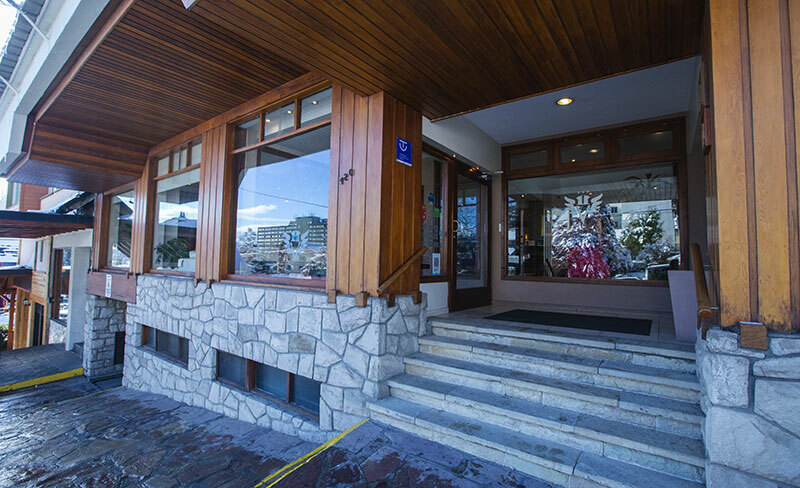 Hotel Carlos V Patagonia is one of the best known three stars hotel of the city of Bariloche, with over 40 years of activity. 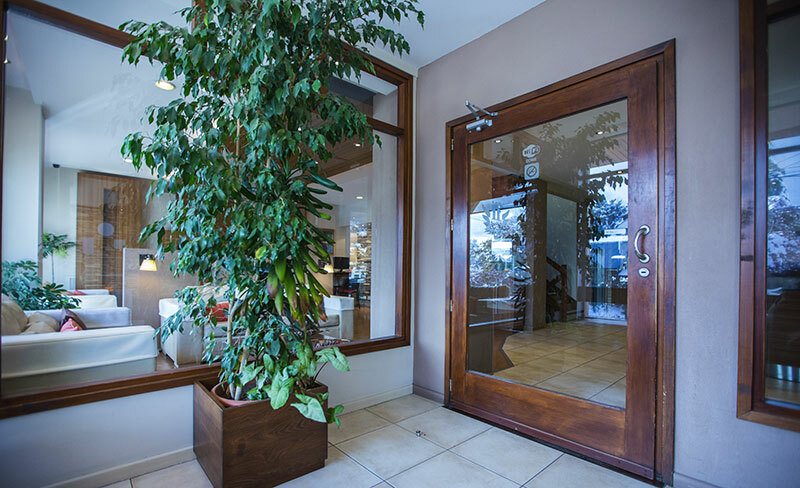 We have been committed throughout these years to contribute to improve the hotel and tourist industry in the region, preserving the environment while maintaining an excellent quality – price relationship. 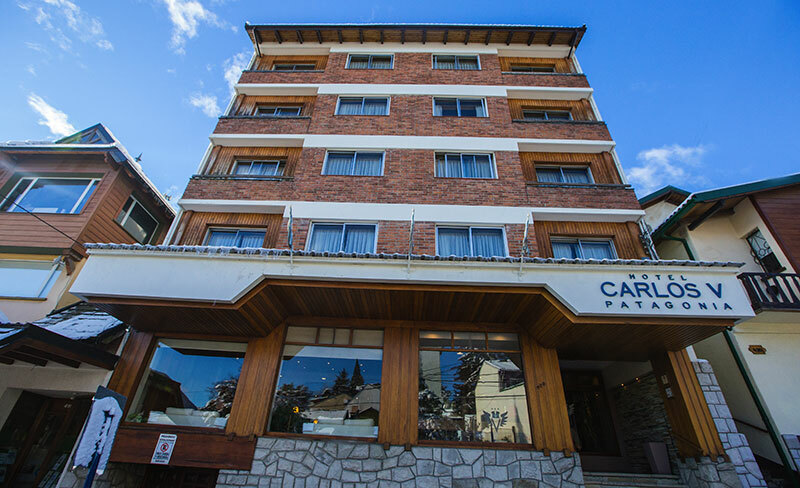 The Hotel has 43 rooms between singles, doubles, triples and family apartments. 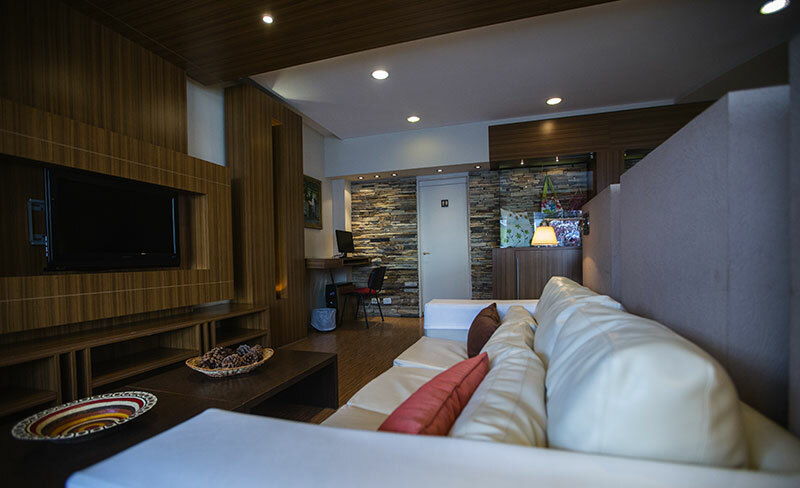 Comfortable and warm, the rooms are equipped with everything you need to make the most of your stay in our city. 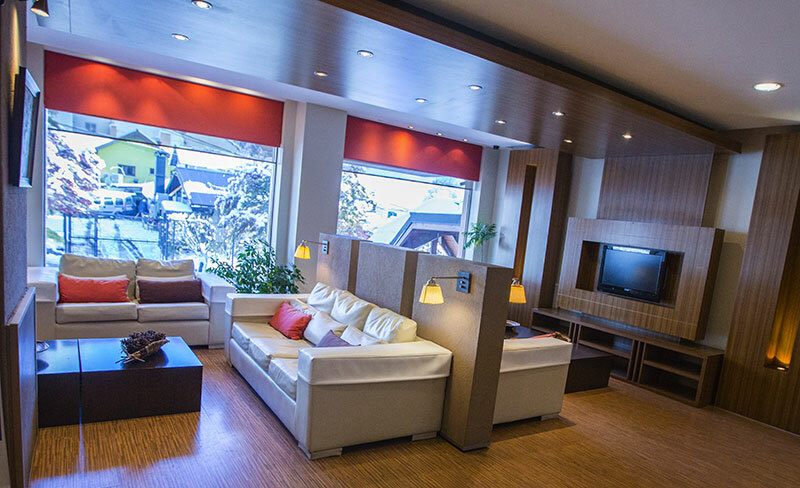 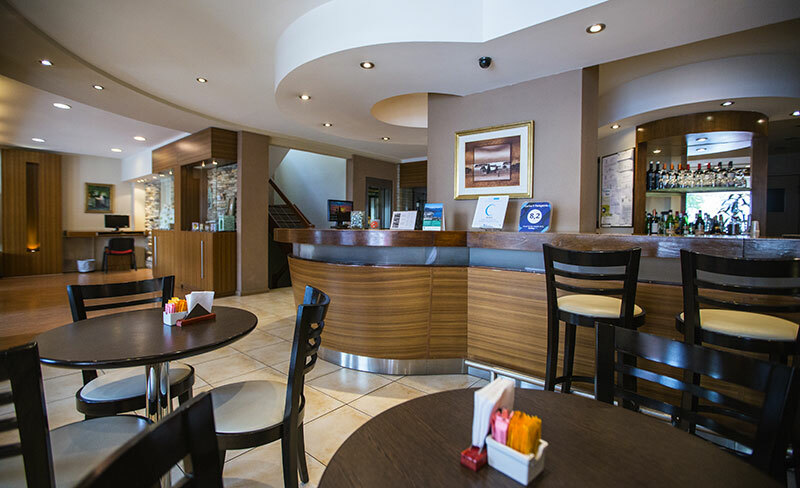 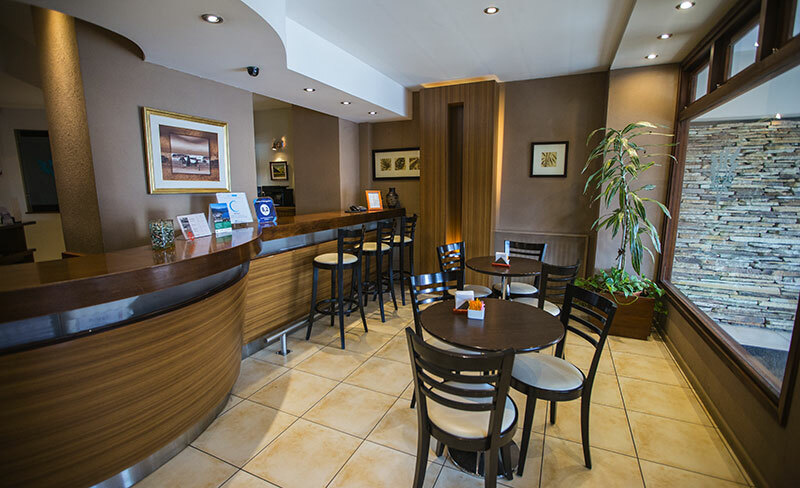 For the comfort of the guests we have a large Lobby with television, a Bar that has outside view to enjoy a good coffee, free internet access and wi-fi area to keep in touch during your vacation or business trip. 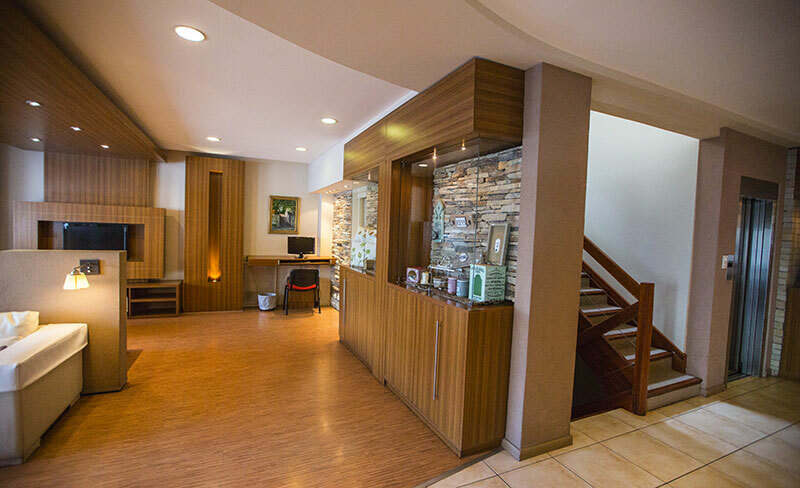 With an active management and a highly trained team, we try to provide our guests the best service and comfort for them to live the best experience in their stay.